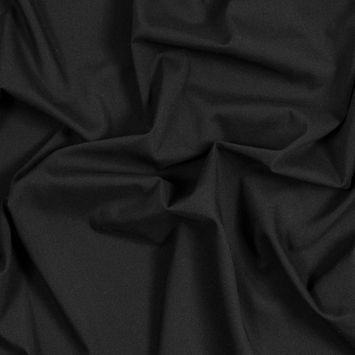 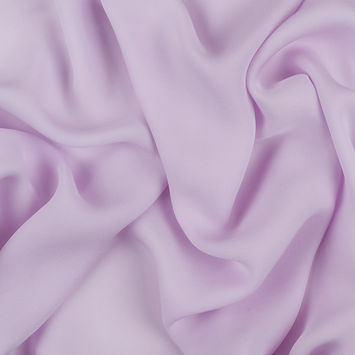 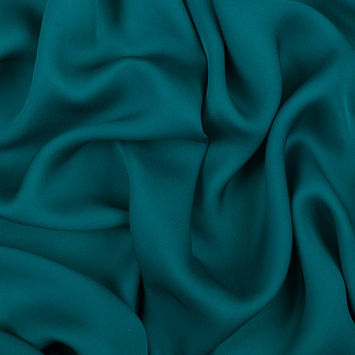 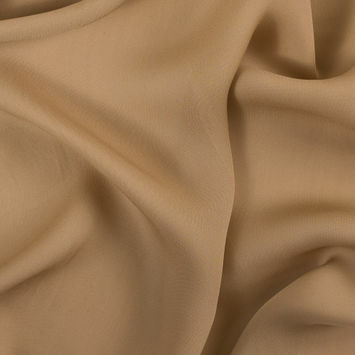 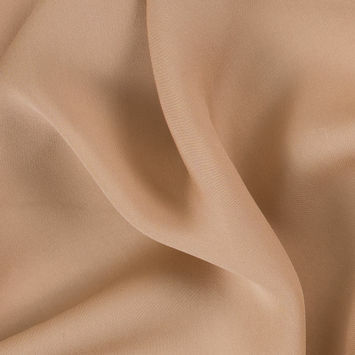 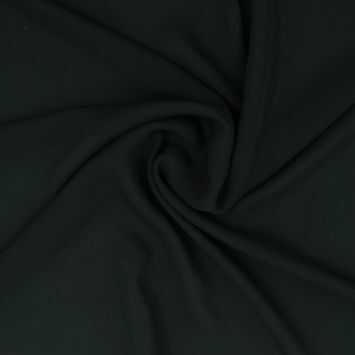 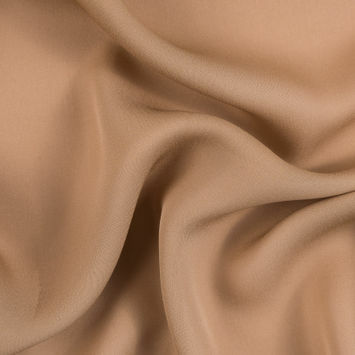 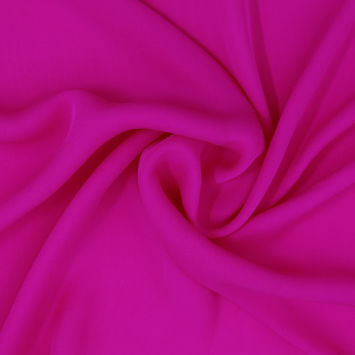 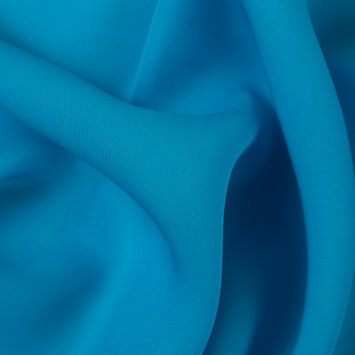 Silk Georgette Fabric is originally named after the French dressmaker Georgette de la Plante. 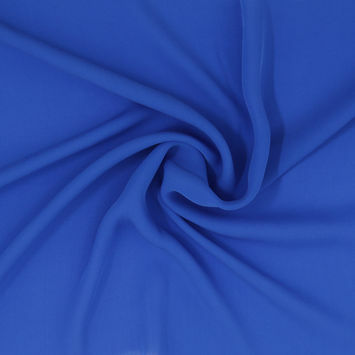 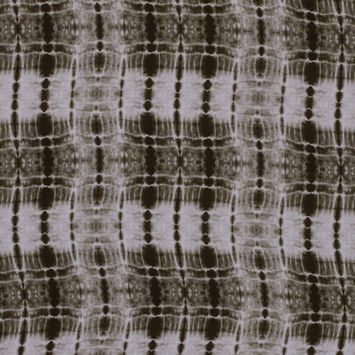 Georgette Fabric refers to a thin, semi-transparent fabric with a dry hand and grainy surface due to the high twist per inch of the warp and weft threads. 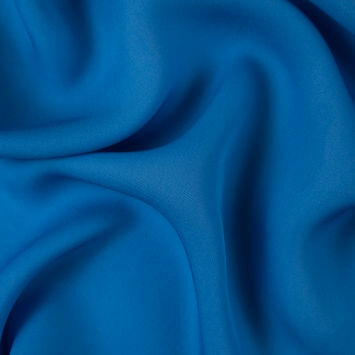 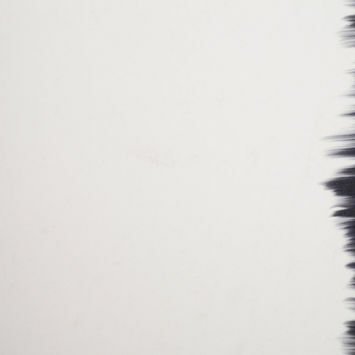 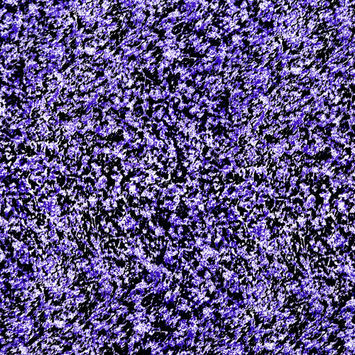 With so much twist in the yarns, this material has a natural bounce that makes anything that is created come alive. 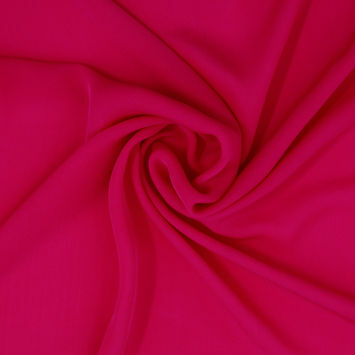 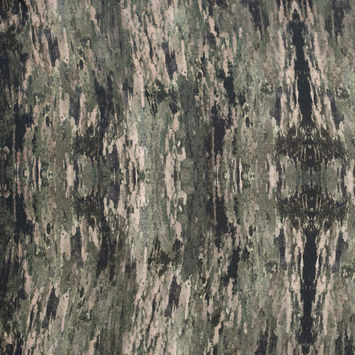 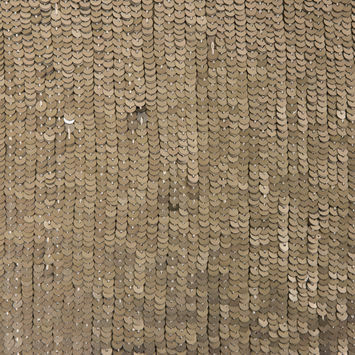 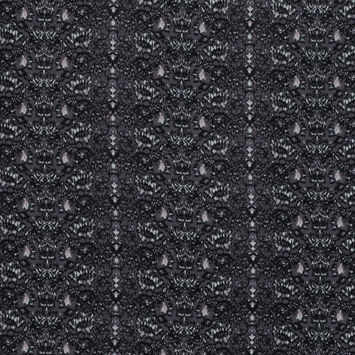 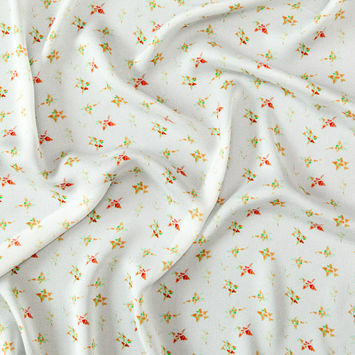 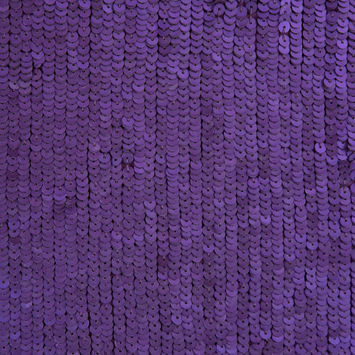 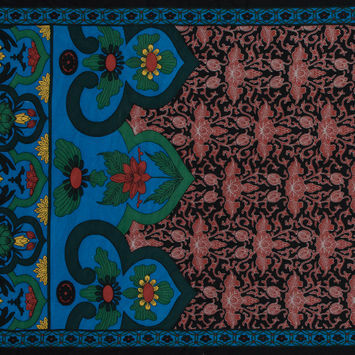 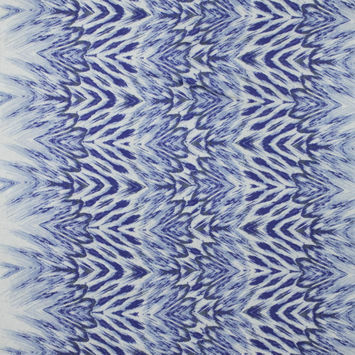 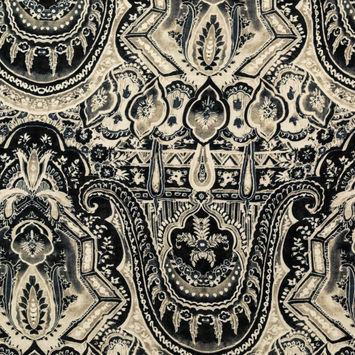 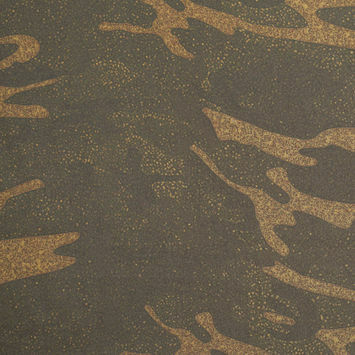 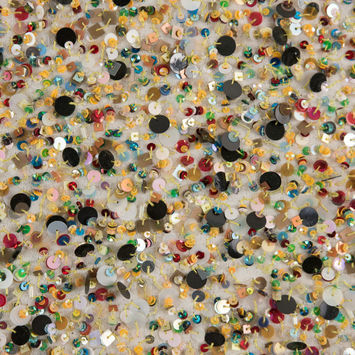 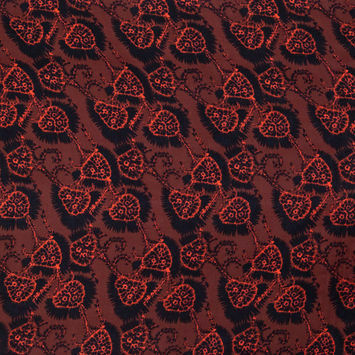 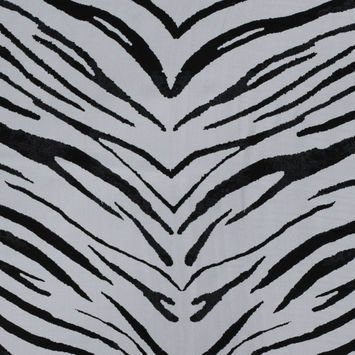 Perfect for lightweight flowing scarves and fanciful attire, this material has a personality all its own.